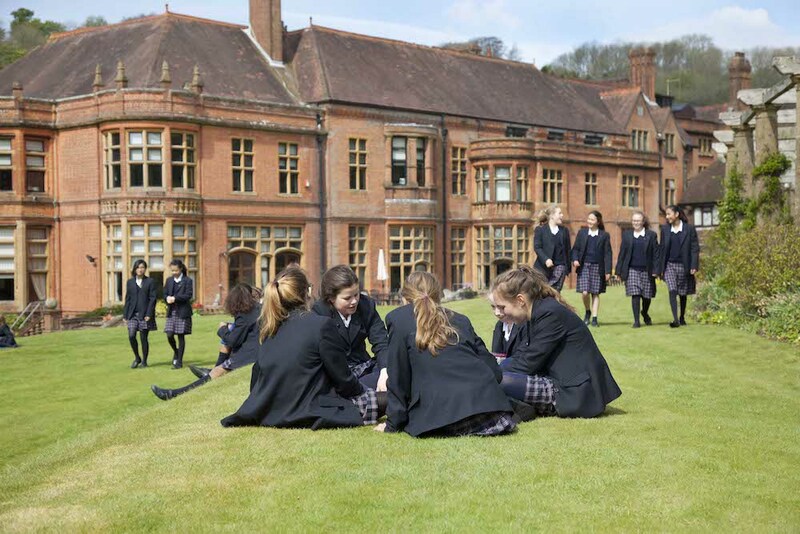 A selective Catholic boarding and day school for girls aged 11-18 set on a 700-acre estate in the beautiful Surrey Downs. It's one of the oldest girls schools in the country. Woldingham School is a Catholic day and boarding school for girls aged 11-18 years in Woldingham, near Oxted on the Surrey / Kent borders. It was founded by the Society of the Sacred Heart in 1842, which makes it one of the country’s oldest girls schools. The school is set within 700 acres of lush countryside called Marden Park, and is accessed via a two-mile driveway which passes through fields of grazing cattle. It’s a thoroughly idyllic setting, which no doubt goes some of the way to informing the strong sense of community that is deeply ingrained here. The values and ethos are Christian – with emphasis on faith, community, intellect, personal growth and social justice – but the school welcomes girls of all faiths and none. About one-third of the 550 students are Catholic. Bearing more than just a passing resemblance to Hogwarts School – with the original Marden Park mansion house (built in 1879) as the school’s centrepiece – the school feels well-and-truly tucked away from the rest of the world. Like Hogwarts, the local village train station is situated within the school’s grounds providing direct access into London, via East Croydon and Clapham Junction, and south to East Grinstead in Sussex. 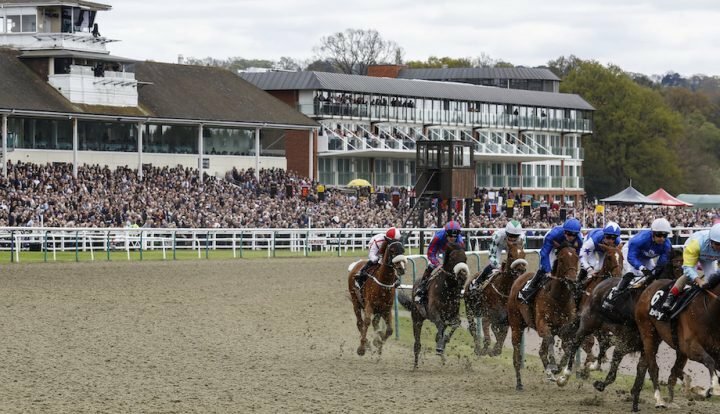 The excellent transport links, combined with local school busses, means girls come from a wide area – from London areas of Putney, Wandsworth and Clapham to Reigate, Kingswood, Chipstead and Godstone in Surrey and as far as Sevenoaks, Edenbridge and Westerham in Kent. Girls also come from more local areas of Caterham, Warlingham, Kenley and Purley. There’s a mix of newer school buildings set alongside the beautiful French influenced main house, and beautiful gardens and grounds in the immediate area. Undoubtedly, there’s an enormous amount of space here – so you’ll never feel crowded – and the fresh air and outdoors is used to the school’s full advantage. Within the 700-acre estate there are footpaths, fields and woodlands, as well as landscaped gardens, and acres and acres of playing fields. 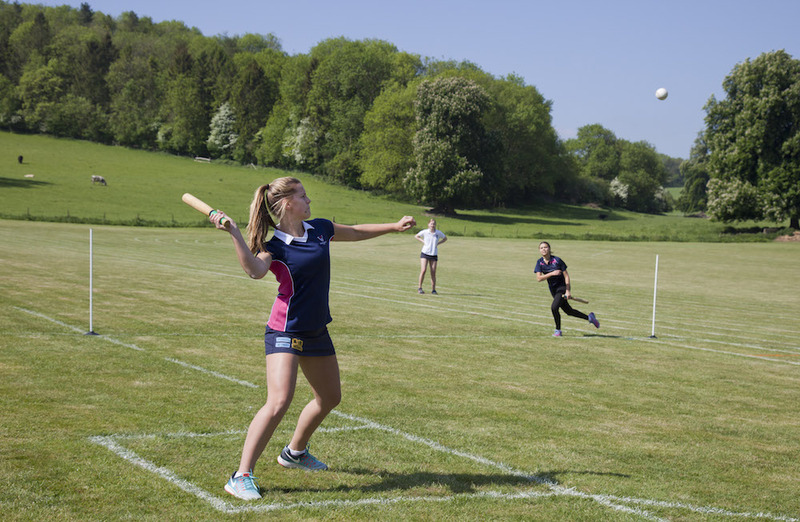 On the sporting front, there’s so much on offer that it’s difficult to know where to start – but try this on for (super) size: six netball courts and a full size all-weather astro hockey pitch that convert into 16 tennis courts during the summer term; an athletics track on several further pitches which double as two cricket pitches and nine rounders pitches. There’s also a 25-metre indoor heated swimming pool, a multi purpose sports hall, with markings for four badminton courts, a dance studio, fitness suite, indoor tennis dome and two squash courts. It’s all very impressive. But the academic and arts departments are also well worth noting. The labs in the science department have recently been refurbed. The art department is also worth a mention – with some pretty extraordinary art lining the walls in the corridors leading to the main art studio. 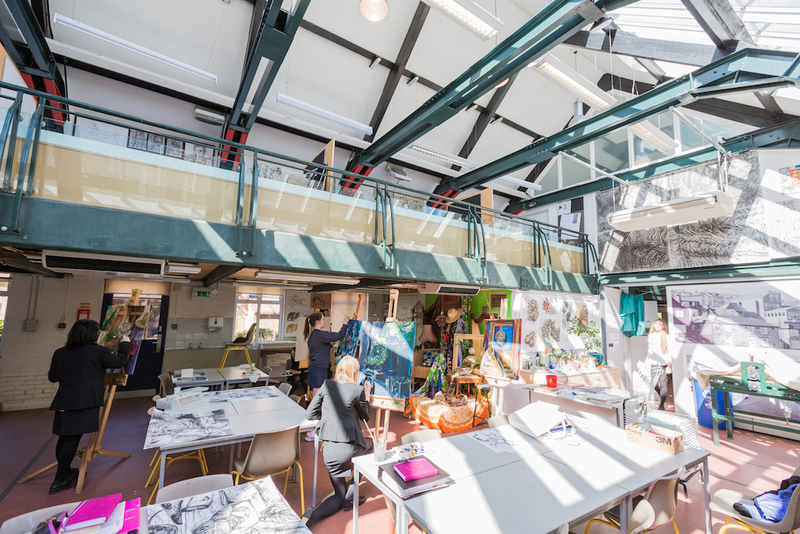 Those taking A-level art get their own workspaces in the mezzanine above the main studio. 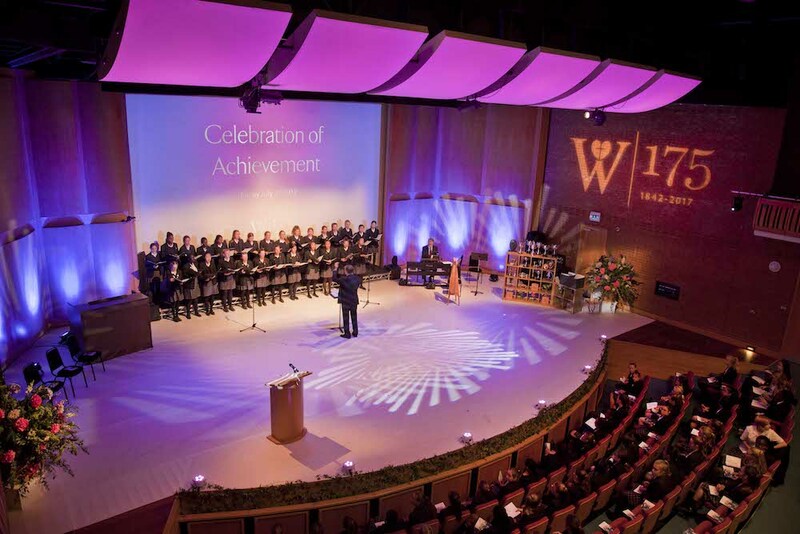 The performing arts department is amazing with a very impressive auditorium – big enough to seat the entire school – as well as several smaller drama studios. There are also several music rooms and studios. And as you’d expect from a school with a strong Catholic ethos, Woldingham has its own chapel where Mass is celebrated every Sunday. For a school that’s not narrowly selective, the academic results are excellent. The head teacher believes in the importance of a well-rounded education, and as such the girls are encouraged to not to focus entirely on pure academics to enhance their broader life skill. 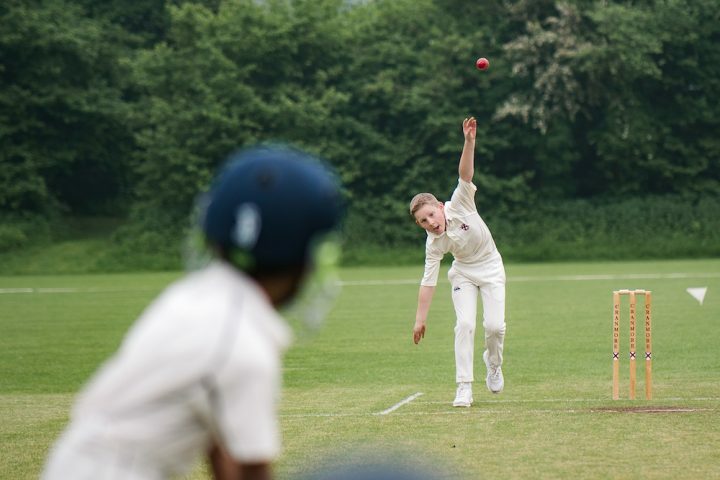 The school co-curricular programme runs at lunchtimes, after school and at weekends and includes more than 80 different activities from archery to zumba and pretty much anything you can think of in between. Girls are expected to take part in co-curricular activities. 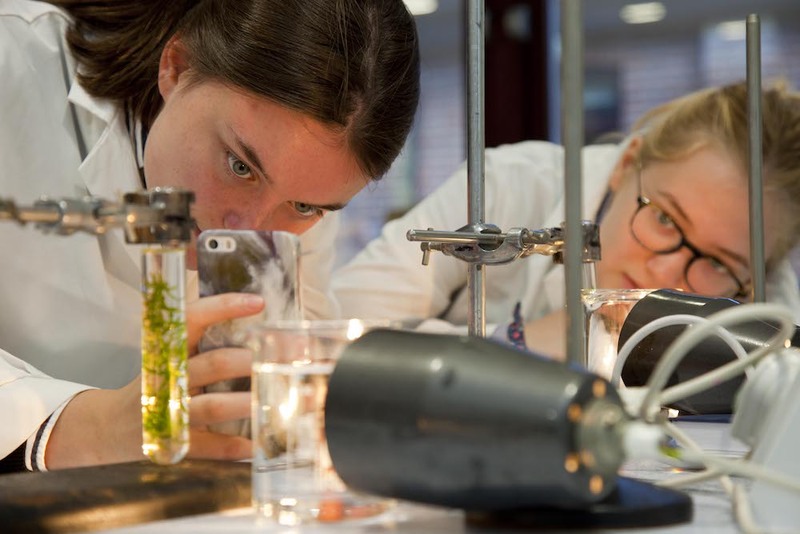 At GCSE this year, 46% of girls achieved A*/9-8 and, shattering gender stereotypes, Woldingham girls proved themselves pretty adept at the STEM subjects, with 67% of GCSE Sciences at the top A* grade. In A-Levels, this year’s cohort topped all others with 61% achieving A*-A, and this saw them into the top 25 of the Independent Girls Schools League Table. Leavers are destined for some impressive universities, with most heading to Russell Group universities. A small contingent are also US-bound with one girl winning a place at Ivy League school Princeton, while others off to New York University, the University of British Columbia in Vancouver, Loyola Marymount in California and Haverford College just outside Philadelphia. The school has an American university specialist, helping to guide girls through the application process if they want to consider different options. Woldingham offers full and weekly boarding, as well as flexi-boarding which is useful for girls who want to break up their regular commute from London or further afield. Just over half of all girls board in some manner. Boarders live among their own year groups and are cared for by their House Mistress and Head of Year. Marden House is home of the Year 7 and 8 students and it’s set up with its own head teacher to oversee the transition of Year 7s into the school. The idea is to provide a warm, friendly and nurturing place for the younger girls, and they’re set up with year 8 buddy as well as a ‘big sister’ from the Sixth form. Year 9 boarders are in the Main House. 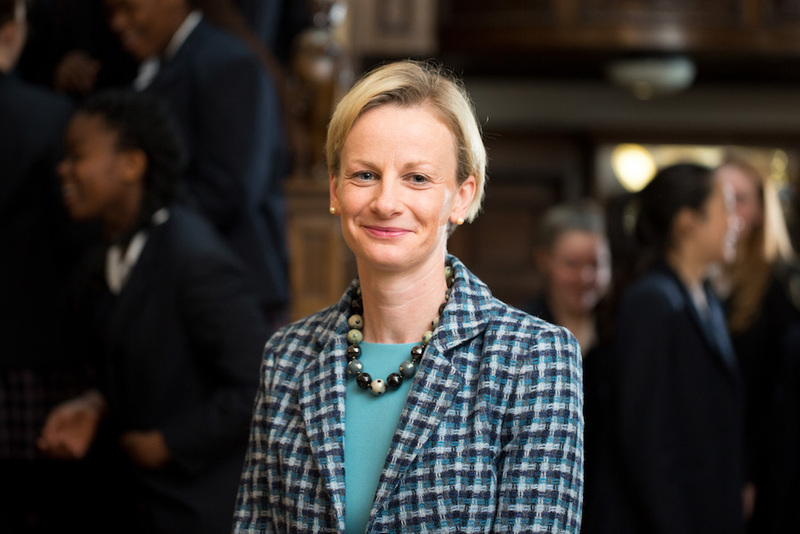 Alex Hutchinson is just starting her third year as Headmistress at Woldingham School, having served as Deputy Headmistress for 18 months before that. 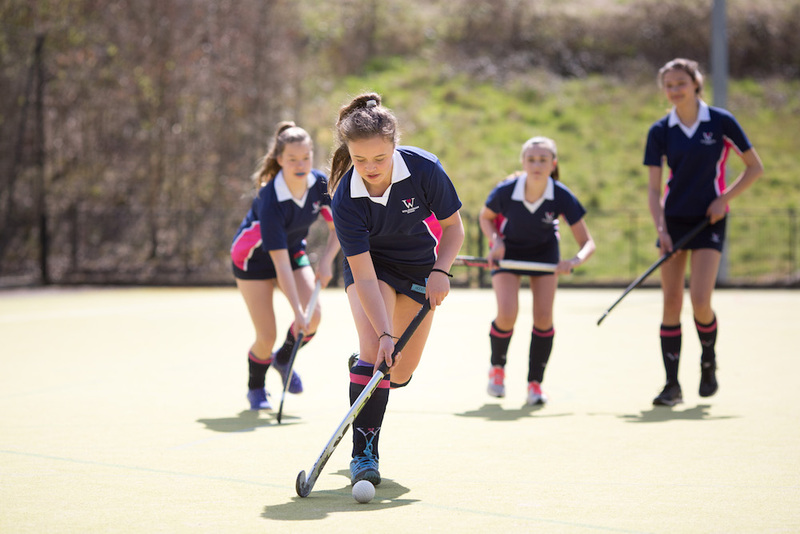 She’s passionate about the school, its location, ethos and sense of community – and also justifiably proud of the excellent academic results while being keen to extoll the importance of extra curricular activities. She talks of girls being ‘busy in the classroom, but also out of the classroom’. She leads by example on this one, playing hockey herself twice a week for a local team, and also enjoys walking, cycling and choral society singing. She lives in the school grounds, in a house right next to the Main House, and is married to the Headmaster of the Royal Russell School in Croydon. Mrs Hutchinson’s mother is a Woldingham Old Girl. The school is also a popular wedding venue during the half-term breaks and summer holidays. There school is licensed for civil ceremonies but the school can also accommodate Catholic services in the Chapel. And if Mrs Hutchinson happens to be in her office on your wedding day, she’ll discreetly pull the blinds down! No so much on the quirky side, but interesting nonetheless are the school’s alumni, which includes actresses Vivien Leigh and Maureen O’Sullivan, and more recently Carey Mulligan. Former Tory MP and author Louise Mensch is also a noted Old Girl, alongside the late cookery writer Clarissa Dickson Wright. 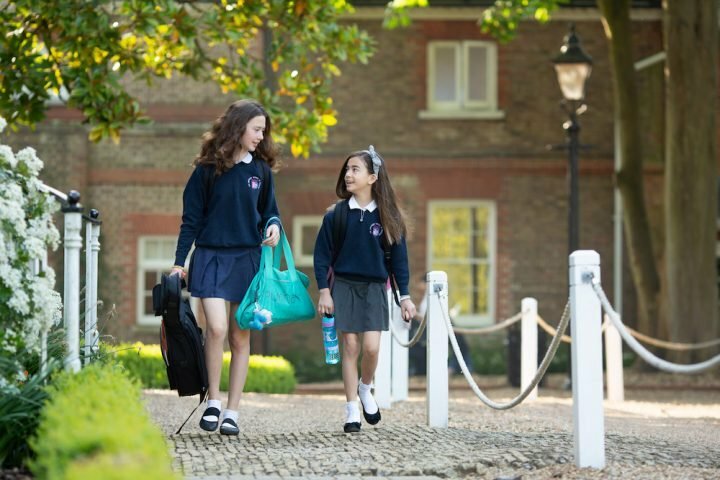 Year 7 and 8 fees are £6,860 a term for day students and £11,190 a term for boarding. 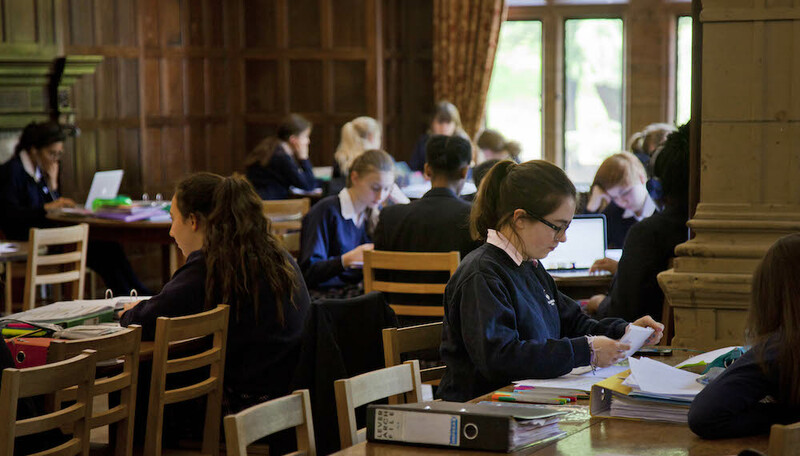 Years 9 to Upper Sixth is £7,480 a term for day students and £12,180 a term for boarding. The flexi-boarding charge is £60 / night for a maximum of two nights a week. Scholarships and bursaries are also offered. Good for: Girls looking for a good all-round education that focuses as much on the extra-curricular as it does on the academics. If you love the idea of being surrounded by beautiful countryside, you can’t go wrong. 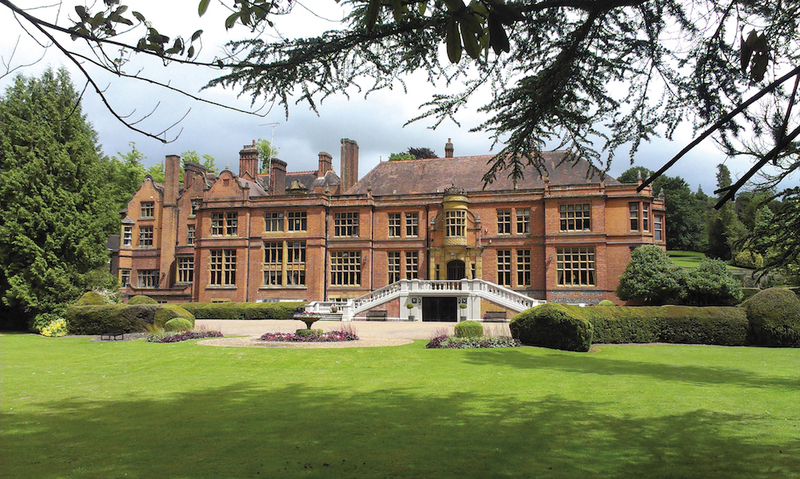 Not for: Those who are urban at heart, may feel Woldingham School is a rural step too far. And parents looking for a hot-housey environment will want to move along too – this school is about achieving a good balance between academics and pastoral care. Dare to disagree? Be my guest. The next open morning is on Saturday 29 September from 9.30am-12.15pm. There’s also a Sixth Form Open Evening on Thursday 4 October at 7pm.